Comedian, rapper and actor Katt Williams was arrested after getting into a bar fight in Seattle Sunday. It seems Katt thought it was okay to threaten people with a pool cue. Katt is best known for his role as Money Mike in Friday After Next. 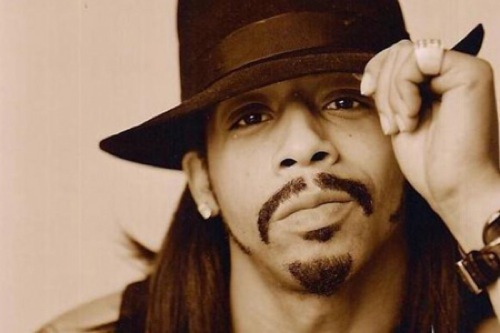 He is also known for his stint on Nick Cannon’s MTV improv show, Wild ‘n Out, for playing the fictional character Bobby Shaw o/n the program My Wife and Kids, as well as providing the voice for the character “A Pimp Named Slickback” in The Boondocks. Katt was booked and then released this morning. This is not the first run in with the law for Katt, he has a long history of arrests. He was arrested in 2006 for having a stolen gun, in 2010, arrested for stealing $3,500 worth of coins and jewelry, in 2011, for an alleged assault on a tractor driver, in November 2012 on suspicion of assault with a deadly weapon. Clearly Katt is out of control, something really needs to be done before he hurts someone. Throw him in jail for a bit, maybe it will give him time to think about what he is doing to his life.